Federal Environment and Energy Minister Josh Frydenberg said last week that Victoria should end its moratorium on unconventional gas because Australia needs more gas supplies. And Shell Australia’s chairman, Andrew Smith, urged for the development of onshore gas deposits to reduce job losses and higher energy prices, and basing decisions on science rather than “scare campaigns from activists in coffee shops”. As pointed out by a number of highly reputable commentators, the promised jobs and economic benefits of gas have not been realised. Gas is being sold on international markets at close to the cost of production with falling oil and gas prices, and that additional gasfields are being proposed for overseas rather than Australian markets. Furthermore Andrew Smith’s call for decisions to be based on science is ironical – it is the scientific data that is giving rise to valid concerns about the public health risks of unconventional gas drilling. 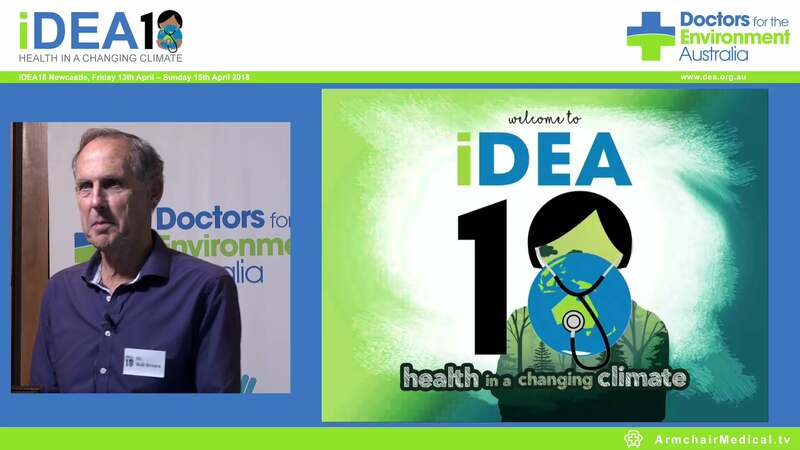 Both the Victorian Department of Health and Doctors for the Environment Australia have emphasised the great uncertainty around the health risks of the industry and the need to take a precautionary approach to protect our health. In Australia and overseas there are increasing numbers of scientific reports of environmental pollution by harmful chemicals used in the drilling and fracking processes. The health consequences of exposure to such chemicals are potentially serious, difficult or impossible to manage, and will be very long-lived. Fracking, or hydraulic fracturing, involves extracting oil or gas from underground deposits with a high-pressure mix of water, sand and chemicals that includes hazardous compounds such as methanol, hydrogen fluoride and formamide. Health concerns relate to the many unquantified risks associated with the potential leakage of these chemicals into aquifers which supply water for domestic and farming use, as well as accidental spillage, leakage, and escape of waste water produced from drilling and fracking. Waste water can contain heavy metals and radioactive elements such as radium and uranium, as well as high quantities of salt, all of which have opportunities to pollute the local environment. Some of the long term concerns associated with chemicals known to be used in the fracking processes relate to increased risk of cancer, birth deformities, low birth weight infants and problems with the immune and hormonal systems. We know that accidents and spills and leakages have occurred and will continue to occur, even with the most stringent regulations. Among scores of incidents in Australia, one company was fined for leakage of water contaminated with arsenic, lead and uranium at Narribri, NSW, and holding ponds at another site contained the banned chemicals BTEX (benzene, toluene, ethylbenzene and xylene). Overseas, hundreds of incidents of contamination of water and air pollution around drilling sites have been documented, with evidence of fracking chemicals found in sources of drinking water. Of as much concern is the air pollution that occurs locally around unconventional gas wells, with leakage, venting and evaporation from holding ponds. These release dangerous volatile organic compounds, and chemicals such as formaldehyde and benzene (both known carcinogens). A study of over 35,000 asthma patients living near gas fields in Pennsylvania, published last month, gives clear evidence of an association between a worsening of asthma and unconventional gas activity near people’s homes. Exposure to these sorts of chemicals is of particular concern in children and pregnant women. All fossil fuels, including natural gas, increase our carbon emissions, directly contributing to climate change – one of the biggest challenges for the 21st century. Although often quoted as a “clean” alternative to coal, natural gas is principally methane, a powerful greenhouse gas, 72 times more potent than CO2 over 20 years. Leakages from well heads, casing failures and transport produce sufficient fugitive emissions to outweigh benefits over coal. In October 2015, leakage from a LPG storage plant near Los Angeles forced thousands of people to be evacuated from their homes and over 100,000 tonnes of methane escaped to the atmosphere, equivalent to the yearly emissions of over 150,000 cars. The hard truth is that of our known gas reserves, we must keep at least 50 per cent in the ground, along with restrictions on oil and coal mining, to have a realistic chance of limiting global warming to less than 2°C. 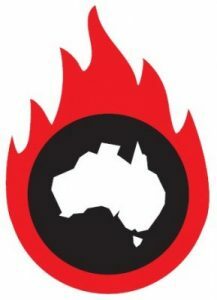 To honor this target, there needs to be a permanent ban on the unconventional gas industry both in Victoria and elsewhere in Australia, and no further development of onshore gas. Technologies in renewable energy are improving rapidly, and it’s to this industry that the Andrews Government should focus on in its upcoming policies. Renewable energy is the only option that will safeguard the health of current and future generations of Victorians.